Ever think that a 5K race (3.1 miles) is completely an unattainable goal for you? 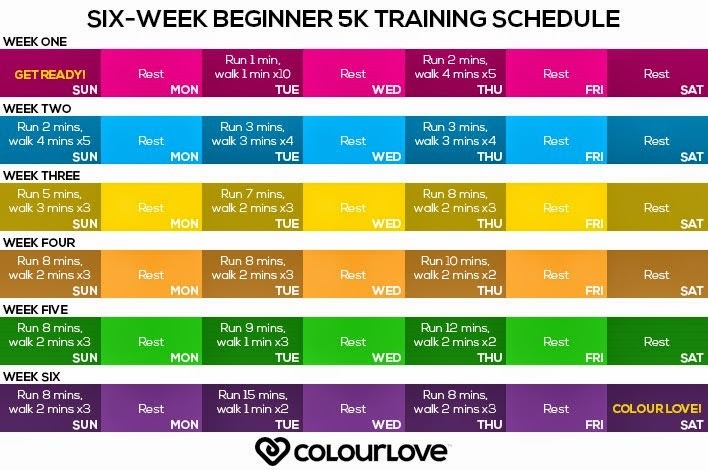 Try following this 6 week beginner training schedule to help you build up to the 3.1 miles. The Couch-to-5K plan has helped thousands of new runners get off the couch and onto the roads, running 3 miles in less than 2 months. You can do it! Sign yourself up for a 5K taking place in 2-3 months. 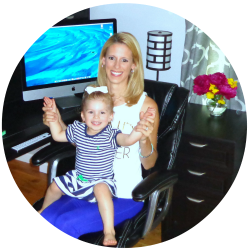 This will help keep you accountable to stick with your training program! This is absolutely the best snack.. or dessert.. I've found in a LONG time.. Chocolate Chip Cookie Dough Greek Yogurt!! Can you say.. YUM!? 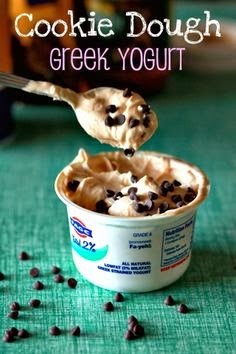 Take a container of the non-fat plain greek yogurt.. add a spoonful of chocolate chips, a few drops of vanilla flavor, some PB2 or a Tablespoon of Peanut Butter and WAH-LAH! Packed FULL of protein and calcium too! !